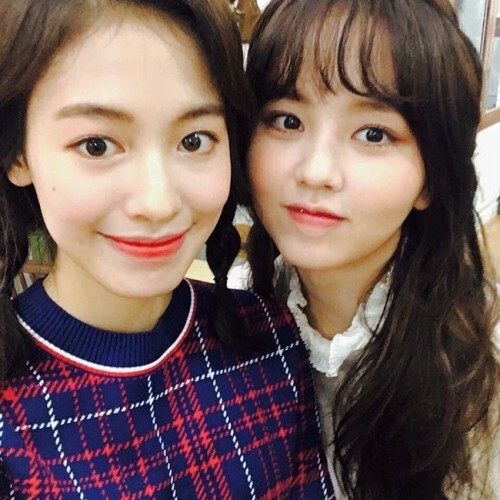 Actress Kim So-hyun from "While You Were Sleeping" has shared a picture taken with actress Ji Woo. On September 26, Kim So-hyun revealed the photo on her Instagram. In the picture, Ji Woo and Kim So-hyun are posing closely while looking at the camera. Their lovely beauty is garnering attention. Meanwhile, Kim So-hyun made a special appearance in SBS' Wednesday-Thursday drama "While You Were Sleeping" as pianist Park So-yeon. Ji Woo is starring in JTBC drama "Age of Youth 2" as Yoo Eun-jae.